Belman Living is independently owned and operated since 1995. Owners Victor and Yesenia Belman have been creating, hi-end quality products for our clients by using only today’s most innovative Paving Stones and Hardscape products. We guarantee our works to your full satisfaction. Our craftsmanship to detail and superior client service are jet a few of the many reasons we are the preferred choice of homeowners who are getting ready to transform their outdoor living space. 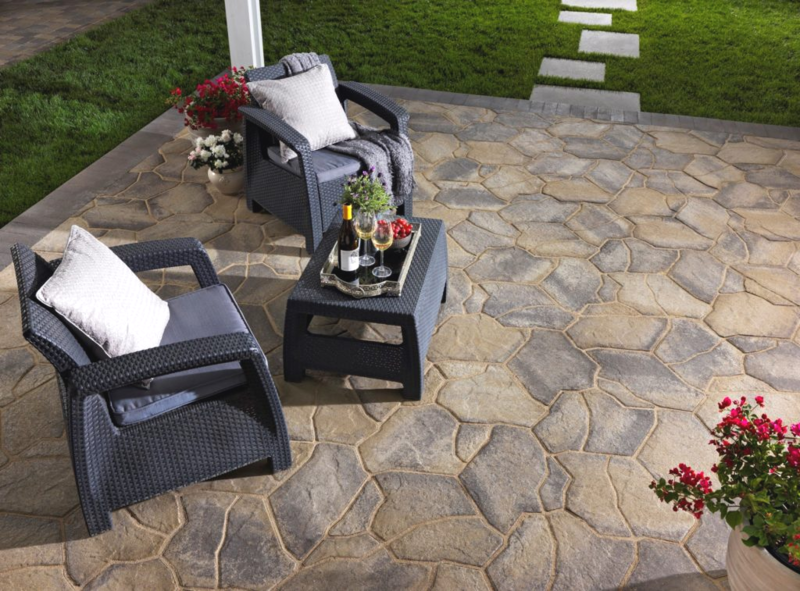 Belman Living specialize in PAVERS | HARDSCAPE | LANDSCAPE. It’s what we do and we are proud of it. Knowing the right materials for the job is important. The integrity of your home is important to you and to our company. If you’re ready to begin your transformation, please contact us toll free today by dialing 1-844-728-3711. Our highly experience staff is ready to help you create outdoor living space you deserve.